There are some people who consider themselves to be car enthusiasts. What this means is that these people are highly interested in their cars and are always looking for ways that would make their cars better. However, it is not easy to increase a car’s performance because you need professionals who really know what they are doing. AMS is a company that does one thing and it is to make sure that they make an already decent car better in as many ways possible. It is an engineering company and is very different from other companies. 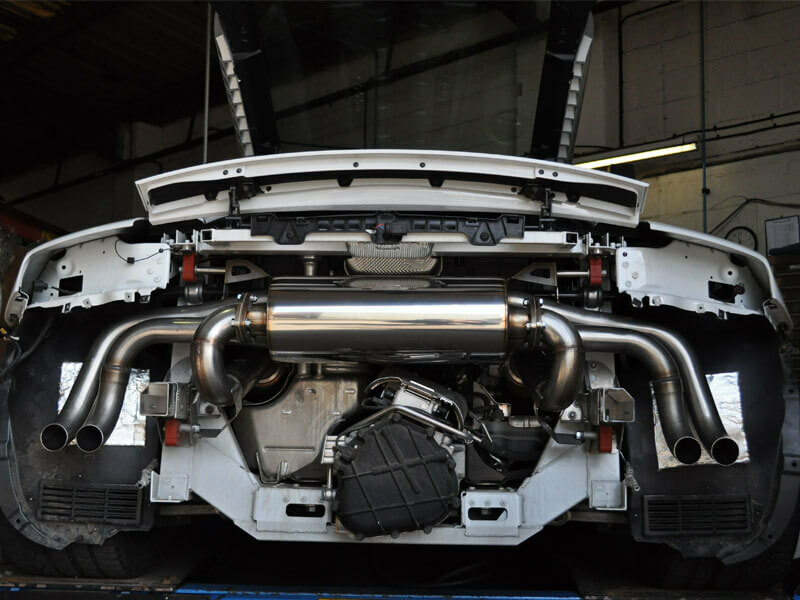 AMS mainly specializes in improving the performance of German and Japanese turbocharged vehicles. All of the parts that AMS uses to improve a vehicle are high quality and there is nothing better than you can buy. There are a number of services that AMS offers and they include things like maintenance, repairs, computer calibration, and engine and driveline modifications. AMS takes everything to the next level because they use techniques and skills that help them to ensure that they provide the best results. When it comes to fine tuning, it is very important to have the right knowledge. It is important to use a careful approach because each engine is different and that is exactly what AMS does. 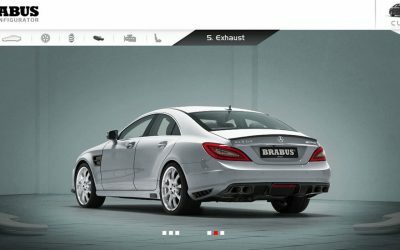 With this methodology, AMS is able to give the best solutions and also extract the maximum drivability and horsepower from the car. With the help of the Dyno system, AMS has been able to tune a number of cars that have in turn won races. AMS is always on a very tight schedule and that is why getting an appointment for the tuning is important. To get an appointment every customer needs to make a monetary deposit since there are so many people waiting for an appointment, only a limited number of people can get a chance. When the deposit is made, AMS guarantees that the client’s car will get dyno tunes. Since there is such a strict schedule, that is why AMS really needs to draw their lines. If a certain client is unable to reach the destination in time then that appointment slot is allotted to another customer and the previous client doesn’t even get a refund. This is the reason why it is important to get there on time. AMS is known for making already fast cars even faster with their dyno tuning. The credit really goes to parts that AMS uses to make the overall performance of the car better. There are very few car engineering companies out there that use the same kind of products or parts and that is why AMS needs to be appreciated more. The company has dyno tuned a lot of cars over the years and it looks like they will keep on doing it in the years to come. The company’s ability to offer a better driving experience and horsepower is something that is unmatched.